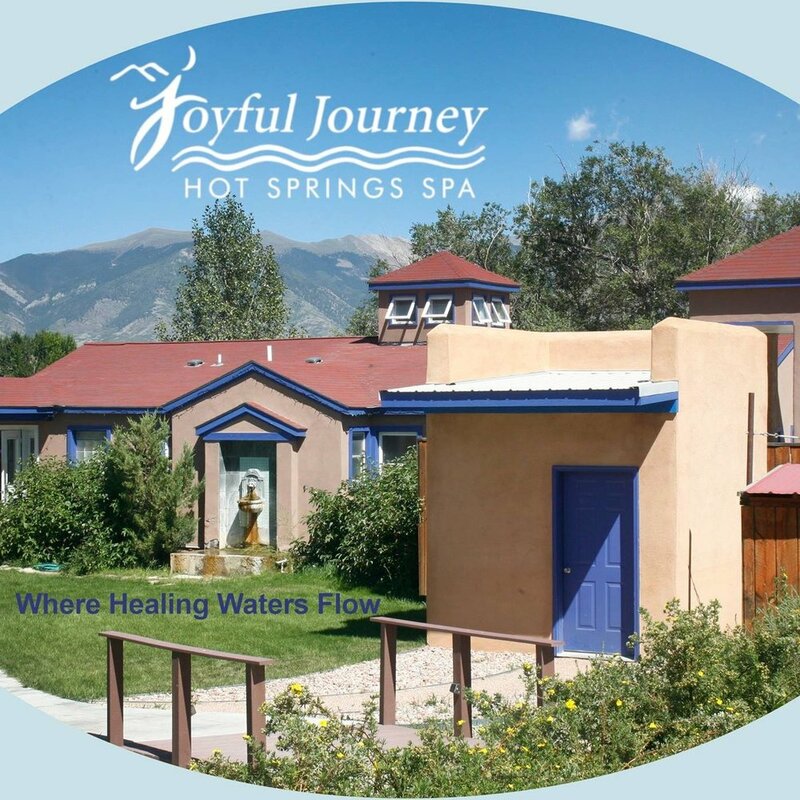 Read more about Joyful Journey Hot Springs HERE! Maura is a Spiritual/Life Comedian and Speaker WHO proudly displays her certificate from the Bovine Metropolis School of Improvisation and keeps her Accounting Degree hidden in a closet. 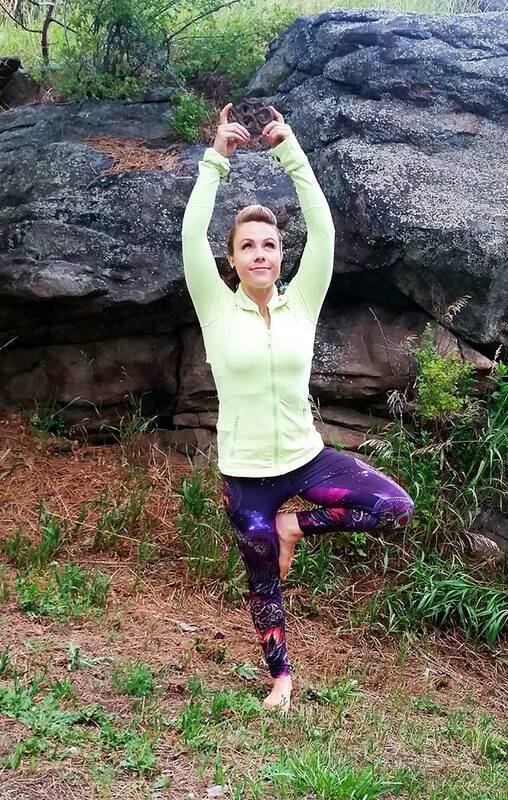 She is the founder of the “Sacred Over Serious” experience, where people tap into their joyful, silly side and realize the power of showing up as themselves. She has also served as a Spiritual Practitioner for the Centers for Spiritual Living. Noelle Vignola, LCSW, has worked in the social work arena for nearly thirty years. she founded Kintsugi Life Coaching and is a regular writer on her blog, Meditation Travelogue at www.noellevignola.com. She is the author of a book of meditations, “Into Your Meditation” through Lulu Publishing Services, Inc, also available at Amazon and BarnesandNoble.com. She speaks on topics related to stress, breathing, spirituality, meditation, tapping for well-being and mindfulness. Melissa Kennedy owns Peace Tree Studio, a hair salon in lakewood, colorado. she is a certified yoga teacher and an energy worker. ONLY 3 YURTS LEFT! Register now! a just what you need weekend retreat at magical joyful journey hot springs! Enjoy nature, soak in the hot springs, and tap into what’s funny and important to you, on your unique journey. BRING FRIENDS and loved ones ALONG and/or meet some new like-minded people. AMAZING AFFORDABLE RATE with unique workshops at a top 10 spa in colorado! Nancy is the founder of Connecting You with YourSelf, Littleton, Colorado. She weaves together Yoga, Meditation, Enneagram, Spirituality and Metaphysics to illuminate the importance of a loving relationship with Self. Alissa is a creative entrepreneur and Certified Life Coach. She enjoys creating safe and inspiring spaces for big a-has , slow-moving insights, and belly laughs. yoga, group meals, hot springs soaking, massage, breath work, enneagram, Comedy/Fearless PlaY, and more. participate in as much or as little group activity as you wish. it’s your retreat! STAY IN A YURT, A TIPI, or choose a standard hotel room. All fees are per person, including all shared meals and activities, 3 nights lodging, robes, towels and use of the hot springs. one to two meals will be on your own. accommodations are first come, first serve. TO REGISTER FOLLOW THIS LINK. Lodging options can be either shared (with UP TO 4 yurt or tipi-mates) or private (single or shared double). CANCELLATION POLICY: DePOSIT IS NON-REFUNDABLE. cancellations before MARCH 30, 2019 will be REFUNDED at 50% of total cost if we are unable to fill your spot. NO CANCELLATIons ALLOWED AFTER MARCH 30, 2019, but registration can be transferred to another person.